Trans Smart Trust is an organization focused on intersex and transgender persons. Trans Smart Trust is an organization focused on intersex and transgender persons. It was founded in 2012 and registered as a Trust on the 16th of July 2016 after a long struggle in an environment where there is limited appreciation and acknowledgement of the existence of intersex and transgender persons. 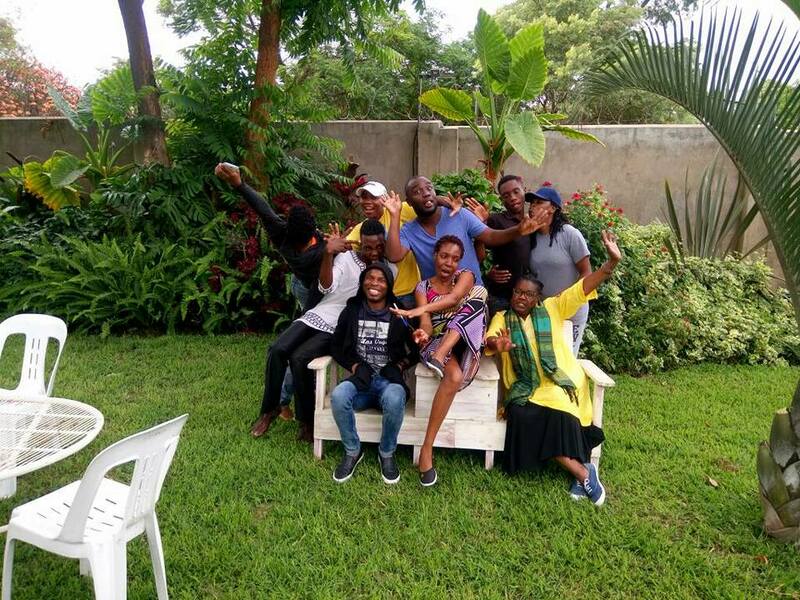 Trans Smart Trust works to promote the identification, inclusion, integration and assimilation of human rights issues affecting Intersex and transgender persons within different social groups of the larger Zimbabwean community. Through Trans Smart’s strategic focus, the organization’s participatory methodologies have become the fulcrum for integrated inventiveness in developing intersex and transgender person’s livelihoods. To date the organization is continuously working on improving Health, Human rights, Life Skills, Capacities and participation in governance processes. Trans Smart Trust manages a portfolio of projects targeting intersex and Transgender persons who constitute intersex and transgender people living with HIV and albinism within urban and rural areas. The organization’s activities bridge the knowledge gaps through information dissemination and provide capacity building for rural and urban populaces, facilitate platforms for the community and its leadership to interrogate as well as take action in promoting human rights.